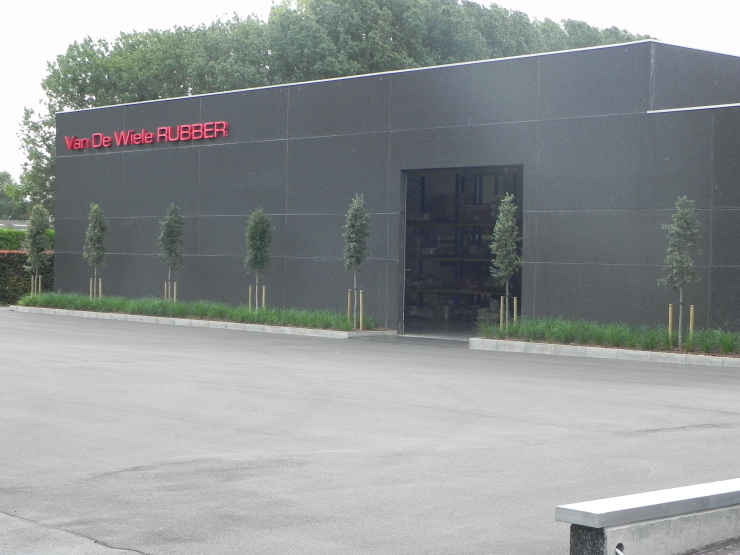 The processing of plastics, synthetic rubber and natural rubber into shaped parts and profiles. In order to obtain the desired characteristics of the products, the raw materials are supplemented with additives. In accurately measured proportions and specific temperature these materials are mixed till the desired composition is obtained. Several injection presses are used for the production of the desired shapes. Extrusion machines unable us to produce profiles. During the processes the use of incineration or melting processes are not applied. The company employs about 25 people.